Typical zombie fiction: action-packed, moderate gore, fast-paced plot, and so-so character development. 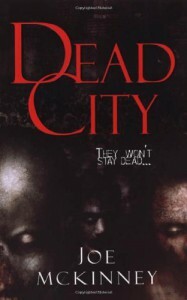 For anyone looking for pure entertainment, Dead City would certainly suffice. Side note: This was my first Joe McKinney book.